Clinic Synopsis: This clinic will recommend what pre-service music educators should do to be better prepared for their first job in the classroom. The recommendations were collected from current music educators and reflect musical and nonmusical ideas. 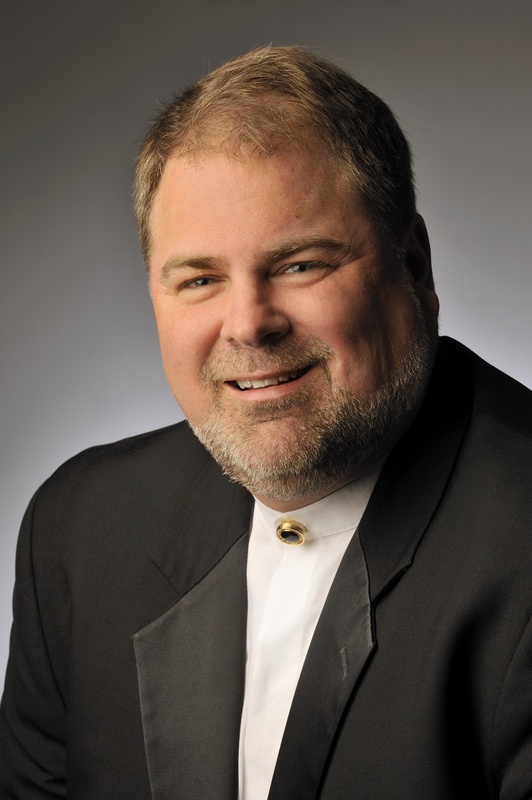 Clinician Biographical Information George R. Boulden, Associate Director of Bands at the University of Kentucky, serves as the conductor of the Symphony Band, teaches music technology, and other courses in the School of Music. Under his direction the UK Symphony Band performed at the 2005 FMEA/MENC Southern Division Conference in Tampa, and was a featured ensemble at the KMEA Conference in 2003, 2008, and 2012. Prior to joining the faculty at the University of Kentucky, George taught in the public schools of South Carolina and Florida, and was recognized as the outstanding young band director in Florida and the southeastern region of the United States by the ASBDA. In 2011 he was selected as the KMEA College/University Teacher of the Year, and in February of 2014 George was named outstanding bandmaster by the Kentucky chapter of Phi Beta Mu.